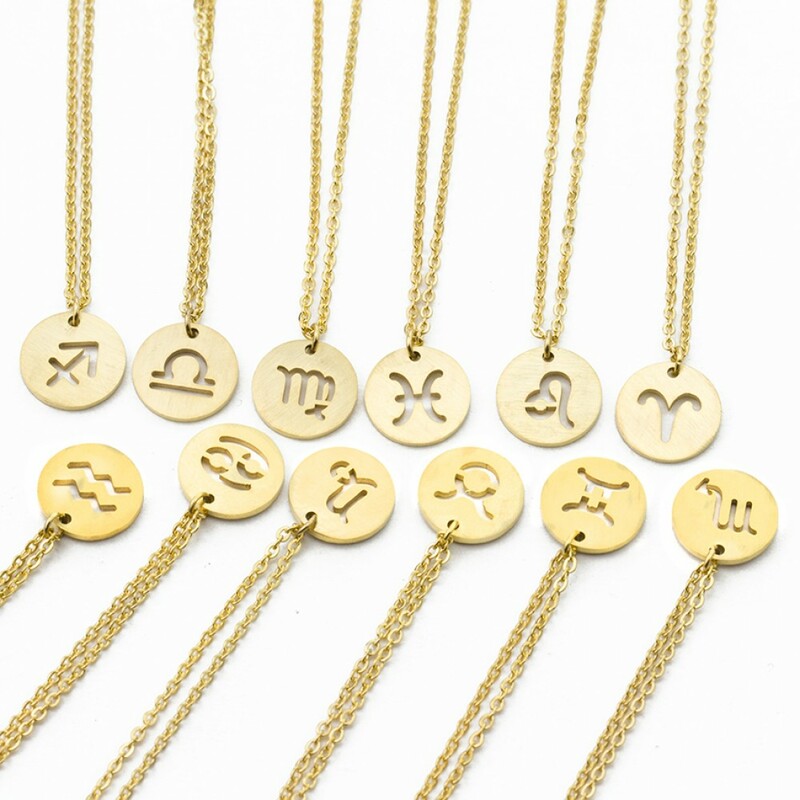 These perfect Horoscope Pendants are an all round jewellery box must have! The 12 Zodiac symbols are available in a gold tone finish and benefit from there very own luxury velvet jewellery pouch. Chain is adjustable with a lobster claw clasp.